There are few things that make me happier than a big pile of excellent picture books. Since November is Picture Book Month, I will attempt to post once a week this month with books I am loving. Here goes! P.S. Click the title link to place a hold! If robots are popular with your storytime kids, this rhyming robot romp will be a hit. While it is a typical bedtime story, with the wild robots tamed by books, the robots are fun, and the short text (with some good vocabulary) makes it work for young storytimers. Peter and his father move to the country. Peter is scared of the woods, and so creates a guardian from a stack of pillows. Imagination is key here, as are the gentle illustrations which create the mood of the story. Might be more of a one-on-one book than for storytime, but it is certainly worth taking a look at this one. Look for the use of line to evoke mood. 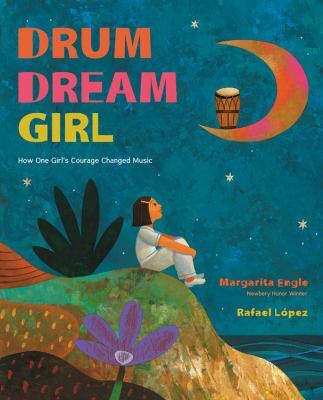 Drum Dream Girl by Margarita Engle ; illustrations by Rafael López. Houghton Mifflin. This is a poem based on a true story of a girl who wanted to play drums but was told that only boys play drums. Set in Cuba, the illustrations give us a tropical feel with lush, deep colors. The text has a beat, like a drum. Warm, sunny, and hopeful, with a positive message for girls. Movi la mano/I moved my hand by Jorge Lujan. Illustrated by Mandana Sadat, Groundwood Press. Imagination, beautiful design, poetry, two language—this book really delivers an experience. For a quiet storytime about using our imaginations, this one would make a splash. The Night World by Mordicai Gerstein, Little Brown. The absence of light—night. What happens when the light goes away? This book explores that idea. The text is soft and quiet, matching the illustrations nicely. Share this one for storytimes that need a little science in them, and maybe play with turning the lights off. Shadows could be a fun storytime theme! 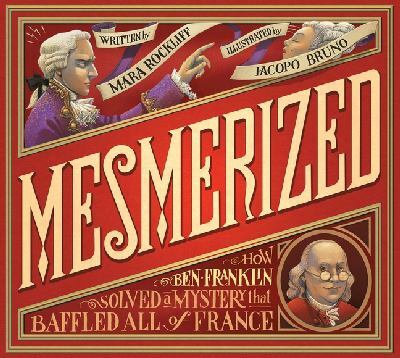 How Ben Franklin solved the mystery of Dr. Mesmer and started a scientific and medical “blind test” experiment is explored with lush, engaging illustrations. 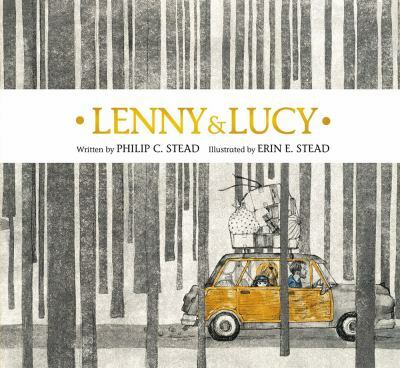 This is one of those non-fiction picture book lovelies that you just shouldn’t miss. PS again! We are having a contest during Picture Book Month. Read our Feed Your Mind blog for details!